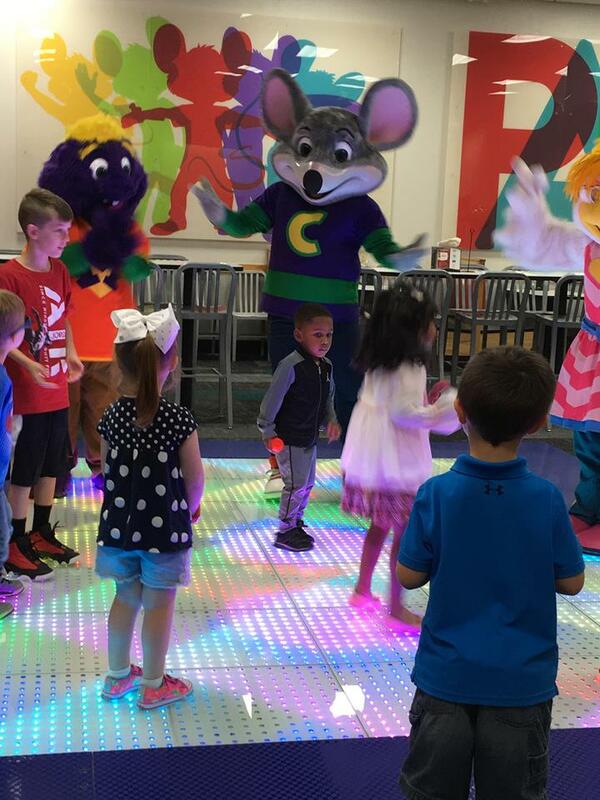 It’s an all new way to experience Chuck E. Cheese’s with the new light up dance floor, completely remodeled interior and exterior, DOZENS of new games, and the All You Can Play! giving you the best value in play! Chuck E. Cheese’s is known as the ultimate place to have fun for not only kids but the whole family. We’ve had our kids birthday parties there and we visit a few times a month to meet up with friends for play dates! The kids can have fun playing, dancing, and not to mention the food is GREAT! But if you thought Chuck E. Cheese’s couldn’t get any better, then you were wrong. They’ve recently partnered with a San Francisco-based design firm, Tesser, to update the interior and exterior of their stores. 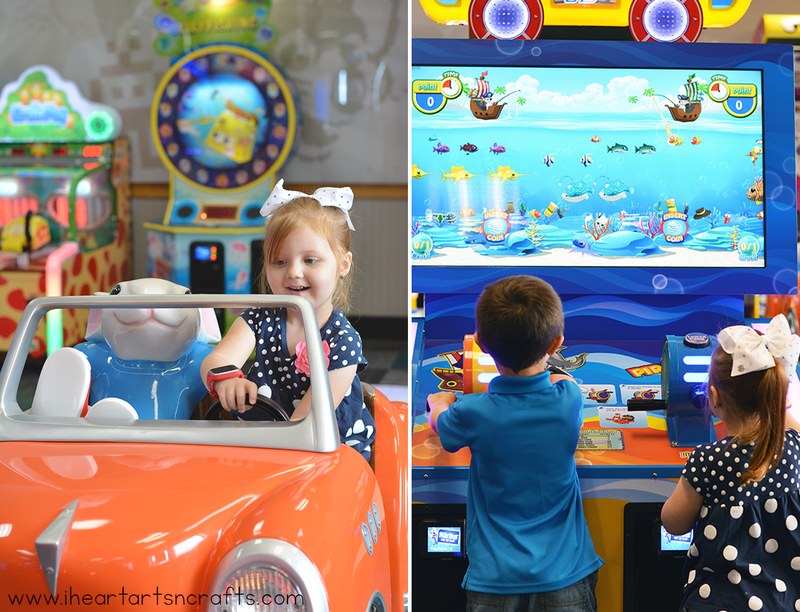 Our local Monroeville, Chuck E. Cheese’s was remodeled with the updates and we we’re lucky enough to have the chance to attend the grand re-opening to check out all of the new features! The renovation brings in a more modern look to the restaurant along with removing the old animatronic stage show and replacing it with an updated light up dance floor where the hourly live show and birthday show will take place. It made the restaurant so much more open and the kids loved dancing and playing on the light up dance floor. The restaurants feature a more adult ambiance with warm wood, neutral tones and streamlined graphics to create a calmer, more inviting, and friendly environment for everyone. Along with the new renovations there’s also some amazing deals that you can take advantage of to save and most of all have fun! 1. All You Can Play! 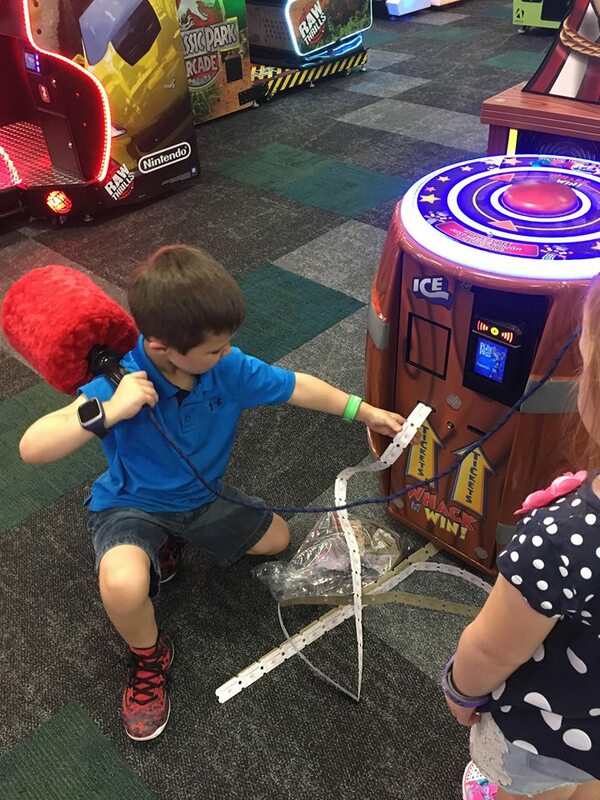 – The tokens are in the past and have been replaced with Chuck E. Cheese’s new, programmable ‘tap-to-play’ Play Pass game card system. Just choose an amount of time and when your time is up, you’re done. Your time starts when you play your first game but you can pause your time up to one time at the kiosk. It’s that easy! It’s also endless games for kids starting at $9 for 30 minutes. Unlimited games, no exceptions, no exclusions. Kids are able to try out every game even the dozen of new ones installed in the new updated game rooms! 2. 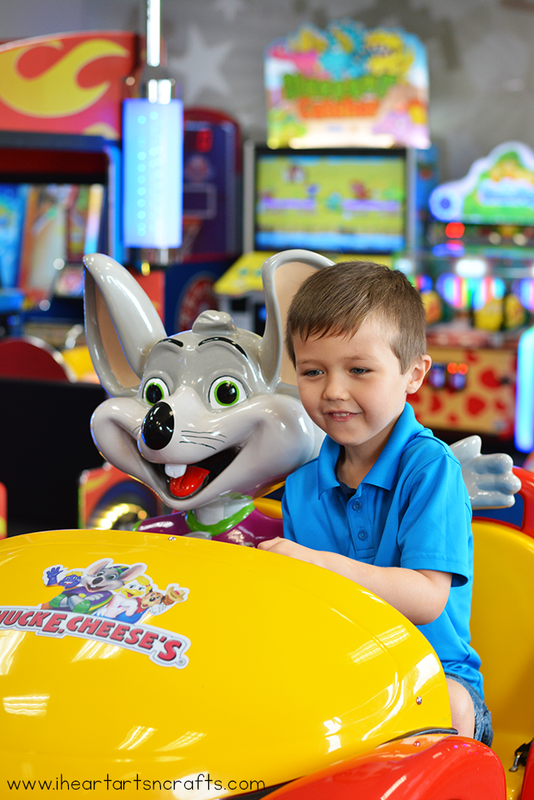 Weekday Specials – Take advantage of your local Chuck E. Cheese’s weekday specials. At participating locations, guests can come in and purchase an hour of All You Can Play time for only $14.99! 3. Opt For A Meal Deal – Chuck E. Cheese’s offers more than just their famous pizza. 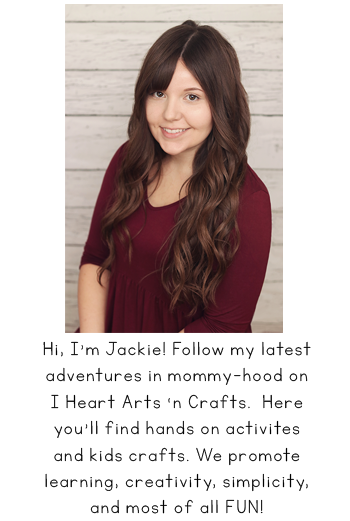 They cater to the needs of everyone so you can choose items such as gluten-free pizza, wraps, sandwiches on delicious ciabatta bread, and a garden fresh salad bar. It is cheaper to get one of the premade deals that the restaurant offers. At participating Chuck E. Cheese’s they also offer specials during the week with the lunch buffet, which is offered Monday – Friday from 11 a.m. to 3 p.m and Two for Tuesdays where you can get Two Large 1-Topping Pizzas for $22 every Tuesday! 4. 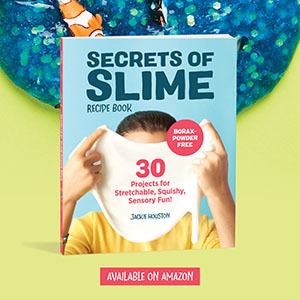 Use The Free Reward Printable – This is something I JUST learned and wish I knew before, but the Chuck E. Cheese’s website offers free reward charts that you can download here. When your children fill out these charts, they can earn Chuck E Cheese freebies such as tickets when they turn them in at your local Chuck E. Cheese’s location. 5. 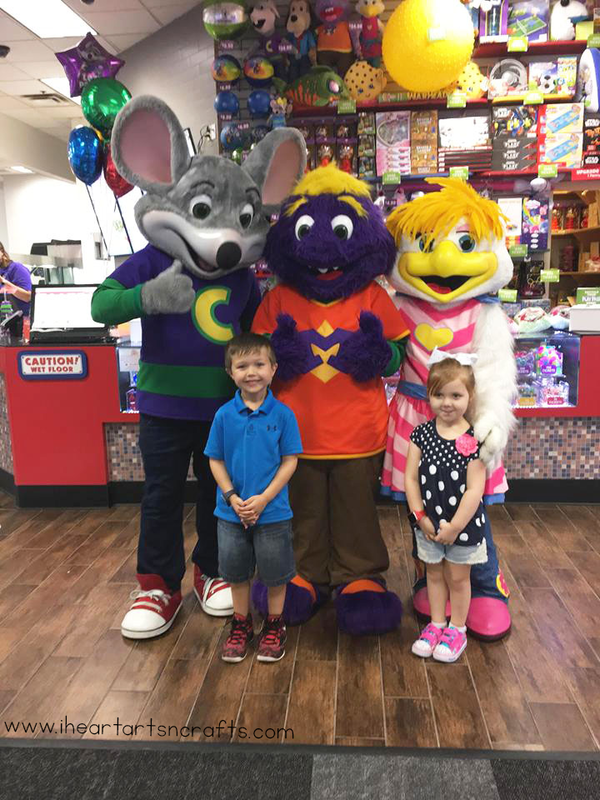 Sign Up For The Mailing List – Chuck E. Cheese’s always has special events and deals going on that you DO NOT want to miss. Sign up for the mailing list so that you can stay up date on the latest specials and events. 6. Coupons – They also offer coupons on their website and I’ve also seen them in the Sunday paper from time to time. You can also save your Chuck E. Cheese’s receipts because they frequently use the bottom of the receipts to give you an offer to complete a survey for a reward. What are one of your favorite memories of Chuck E. Cheese’s?